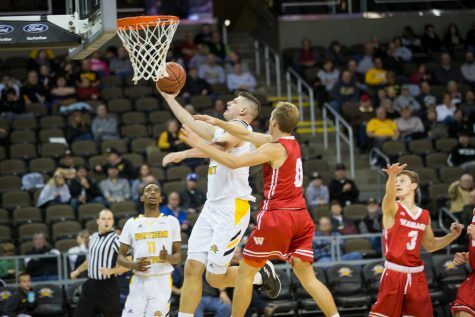 The Norse fell to the Oakland Grizzlies 74-76 in Oakland Thursday night. 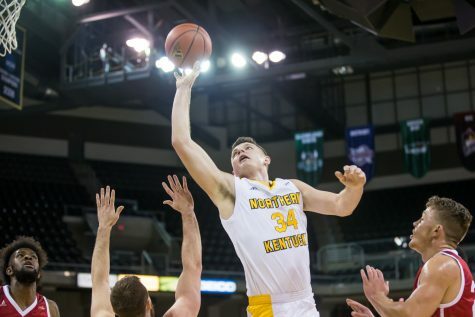 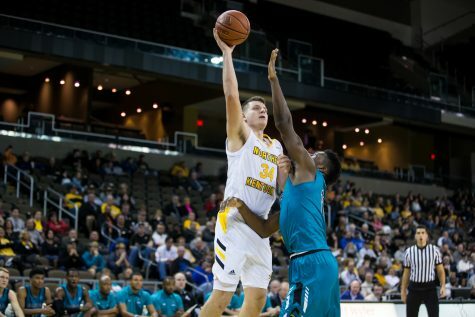 The Norse men's basketball team defeated the UIC Flames at BB&T Arena on Sunday night 73-58. 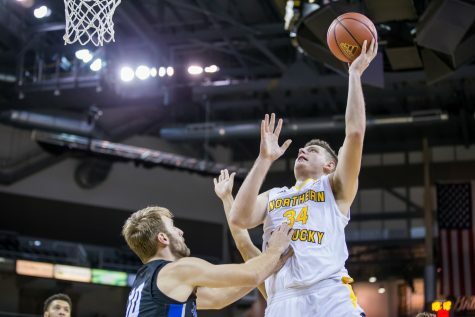 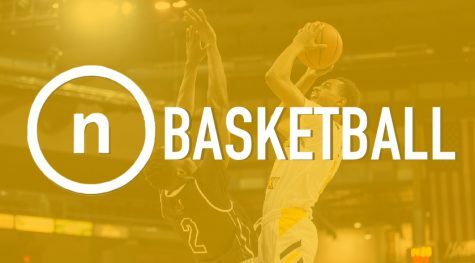 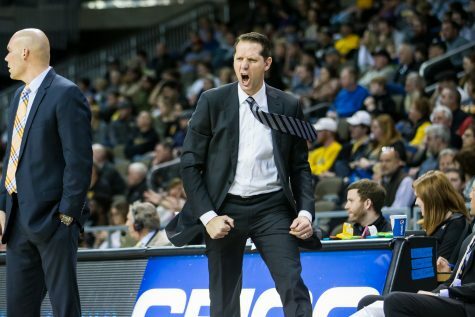 The Norse men's basketball team won a decisive victory over Horizon League rival the IUPUI Jaguars at BB&T Arena Friday night. 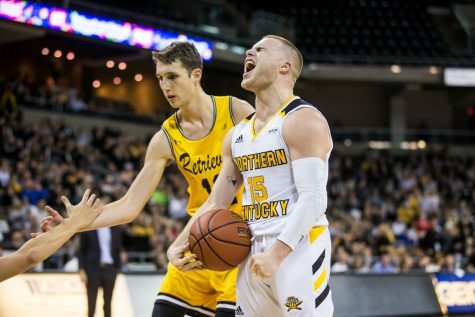 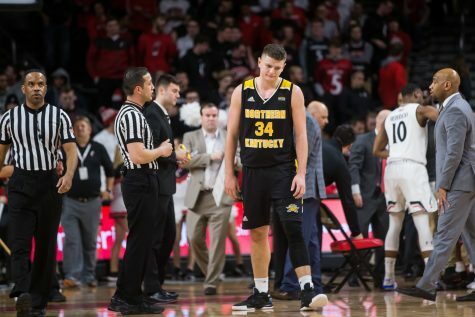 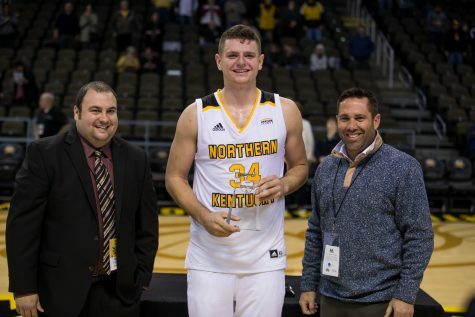 It only took 6,506 days, but Craig Conley now has company in NKU's triple-double club, as Drew McDonald became the long-awaited second member on Tuesday night.